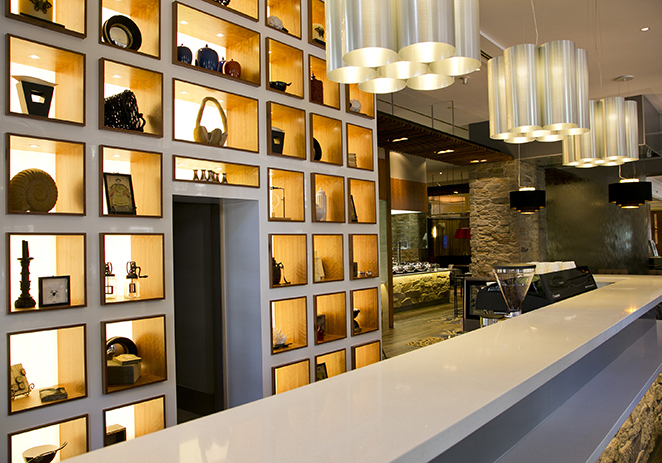 A successful Hotel or Bar design is only as good as the professional joinery and fitout of the end product. 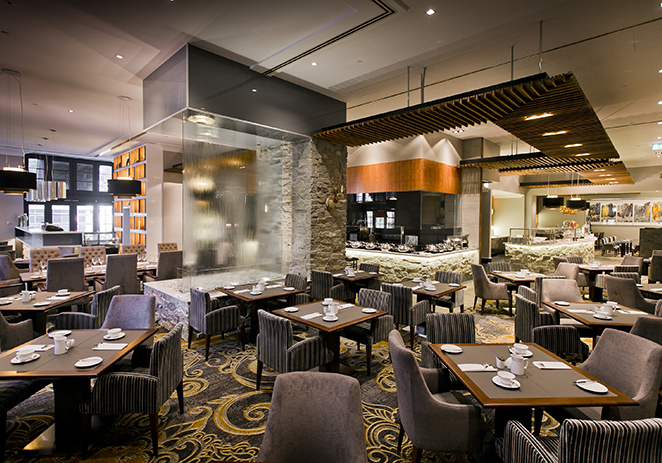 A professional fitout will create the look that will enhance your venue’s atmosphere and encourage patronage. 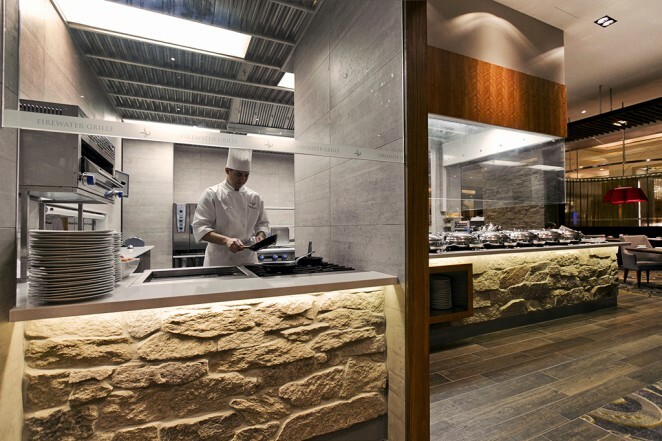 High-quality bespoke features, furniture and quality lighting combined with intuitive layouts all allow for maximum customer service, staff efficiency, and profitability and return customers. 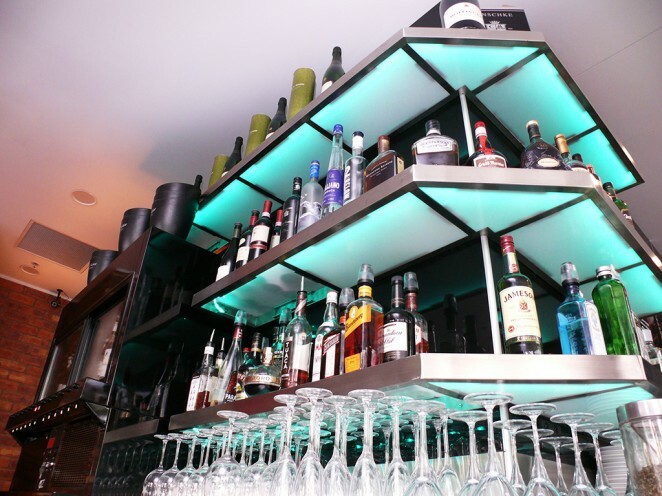 When it comes to professional hotel and bar fitouts, you can’t go past the quality that JBM Projects delivers. Our project management services, high quality manufacturing of custom architectural designed joinery and stainless steel kitchen benches, and impeccable fitouts by specialised tradespeople, ensures your project will last the test of time. 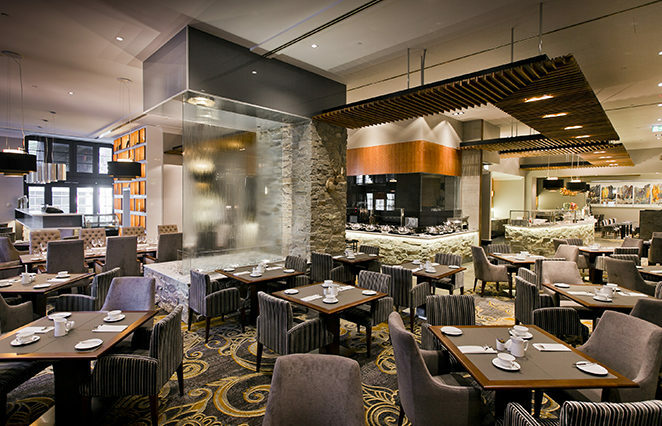 For the very best design solutions – we work alongside holistic, design-led hospitality consultants who specialise in the hospitality and hotel industry Australia Wide. We will transform your dream into reality by providing you with a full range of services from innovative design solutions through to high quality exquisitely detailed fitouts.